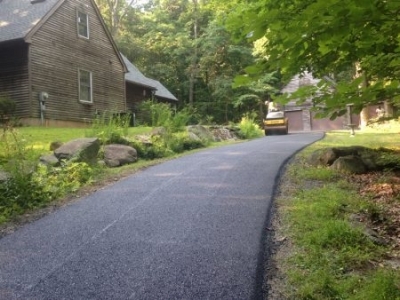 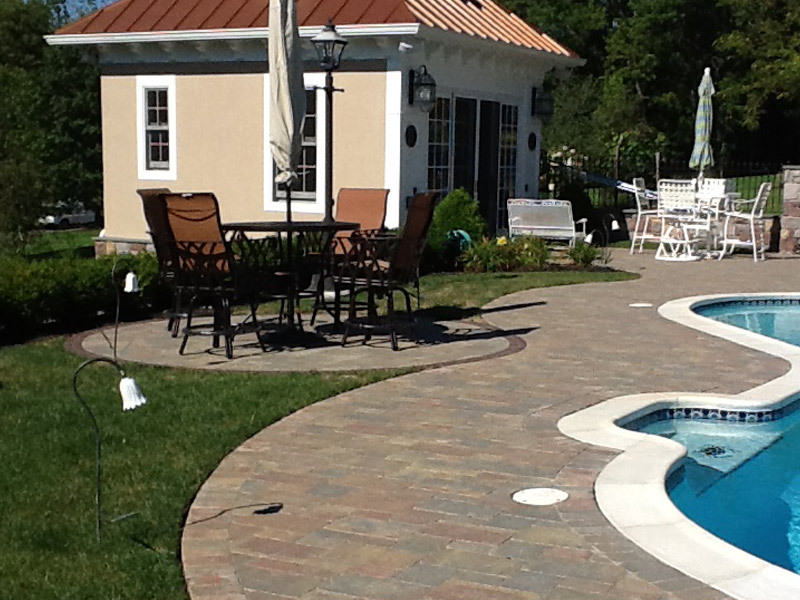 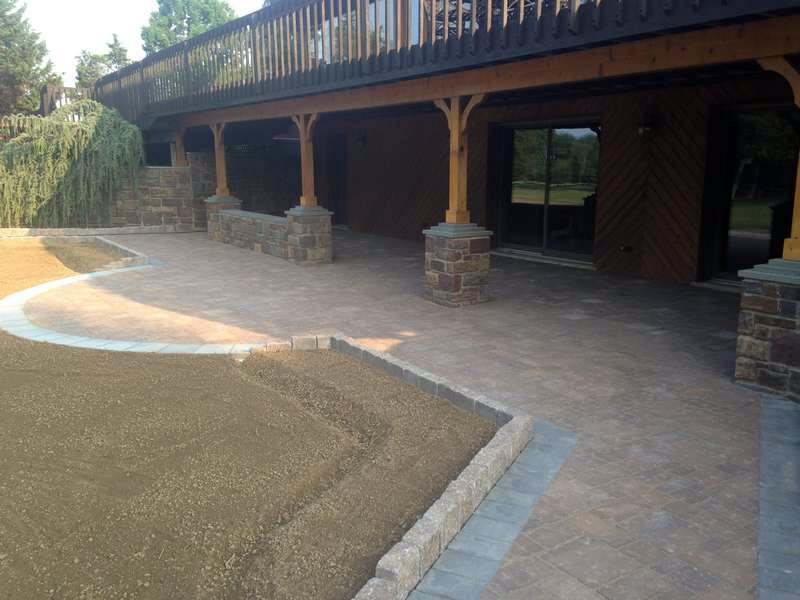 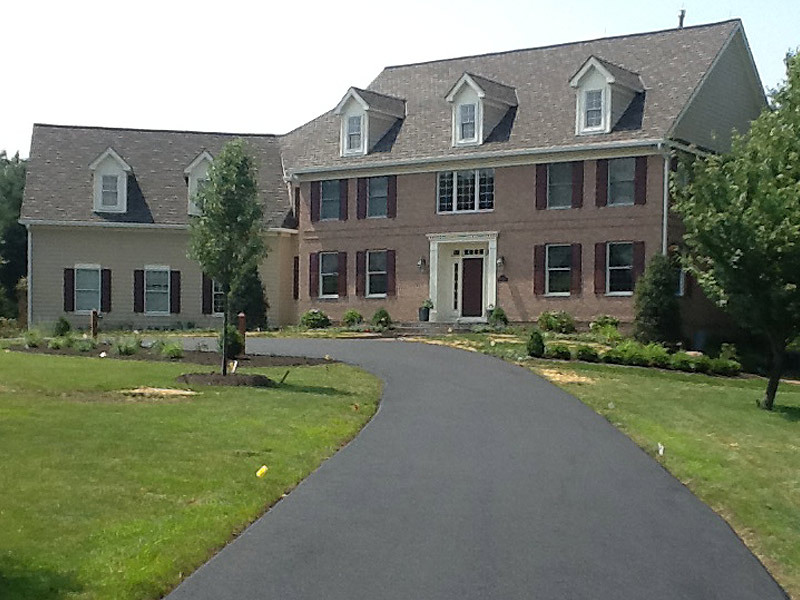 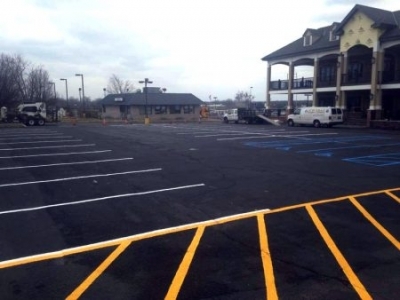 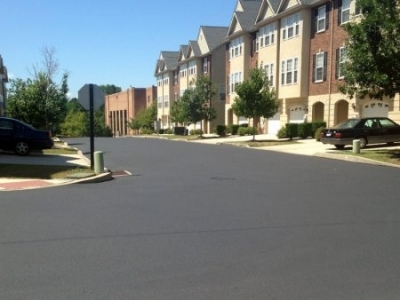 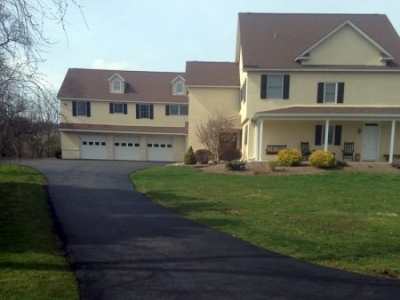 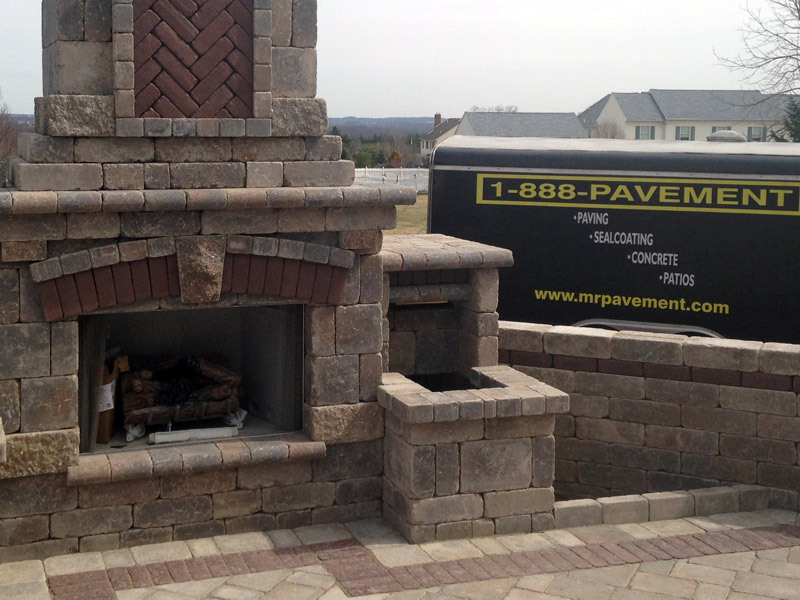 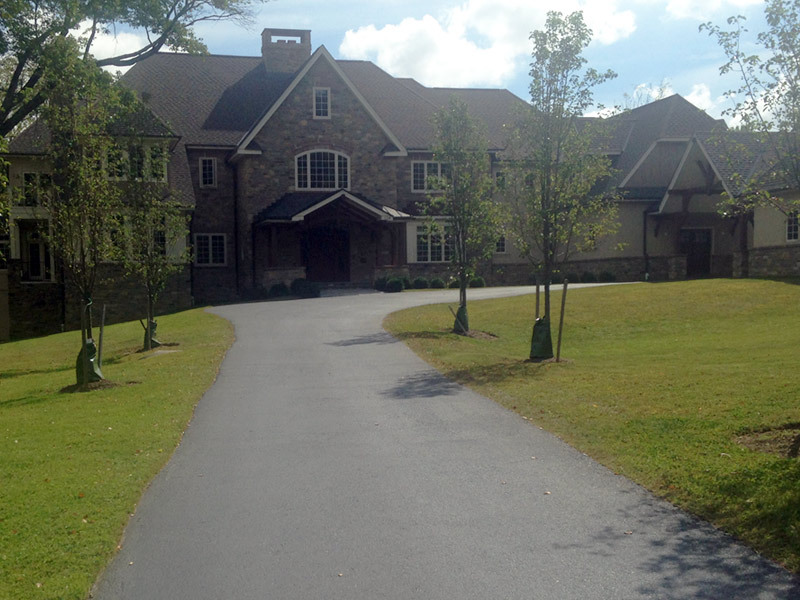 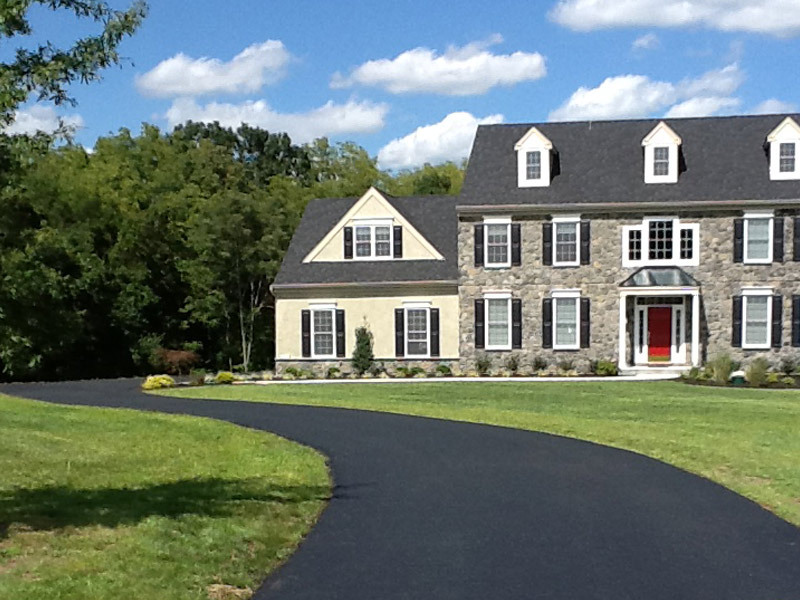 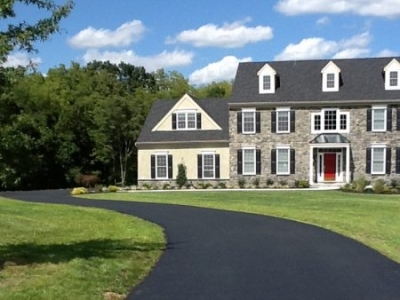 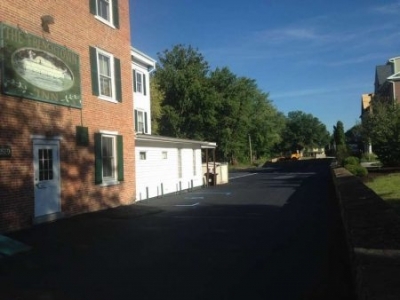 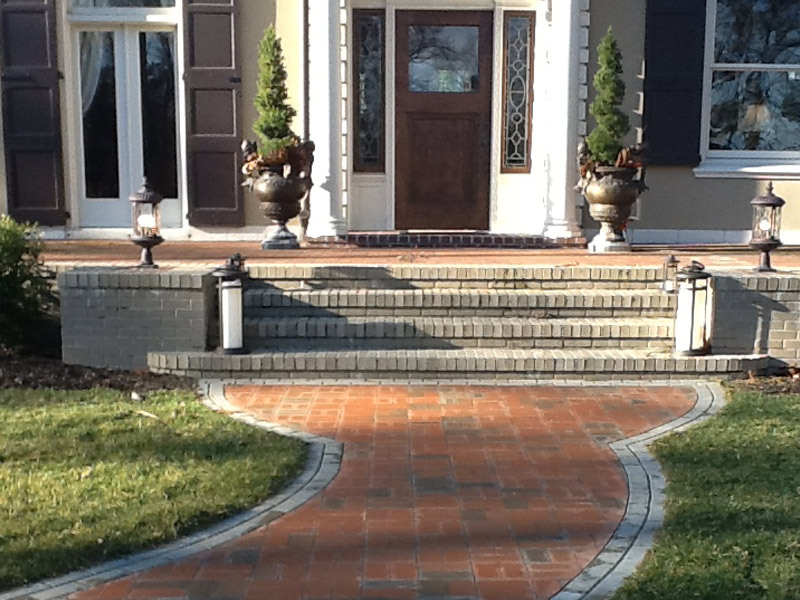 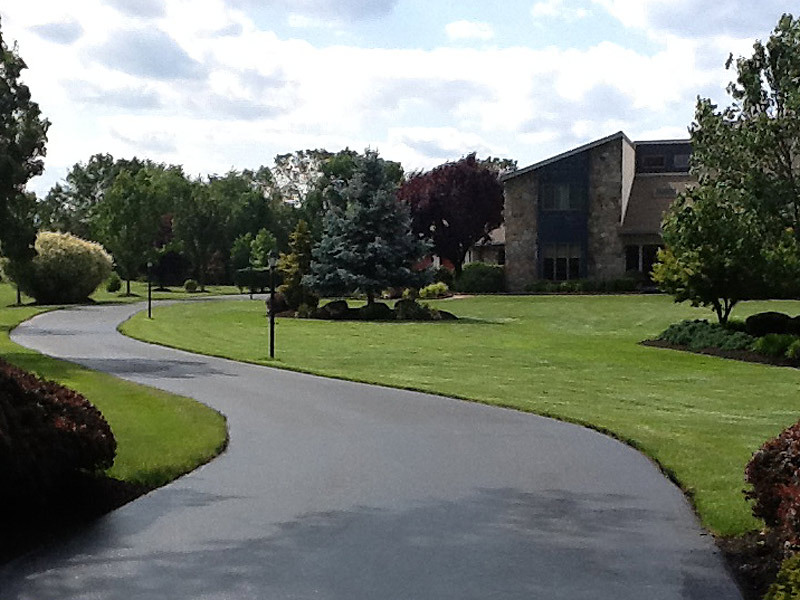 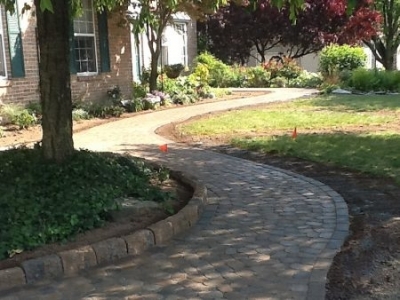 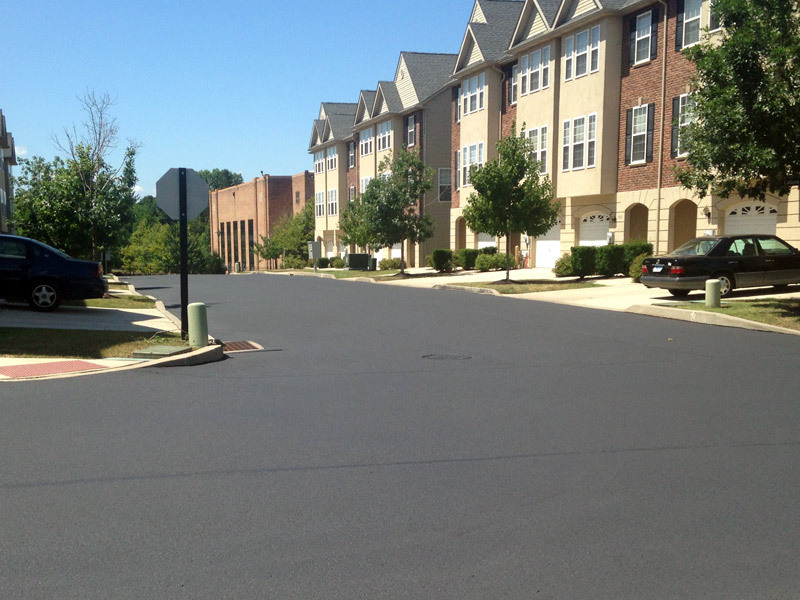 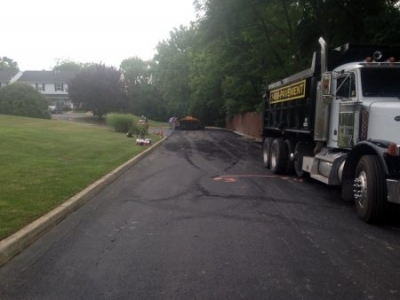 Mr. Pavement specializes in pavers, concrete, asphalt, retaining walls and stone work. Laneways, walkways, parking lots, and retaining walls are all essential hardscapes to aid in fully enjoying and enhancing your home or business. 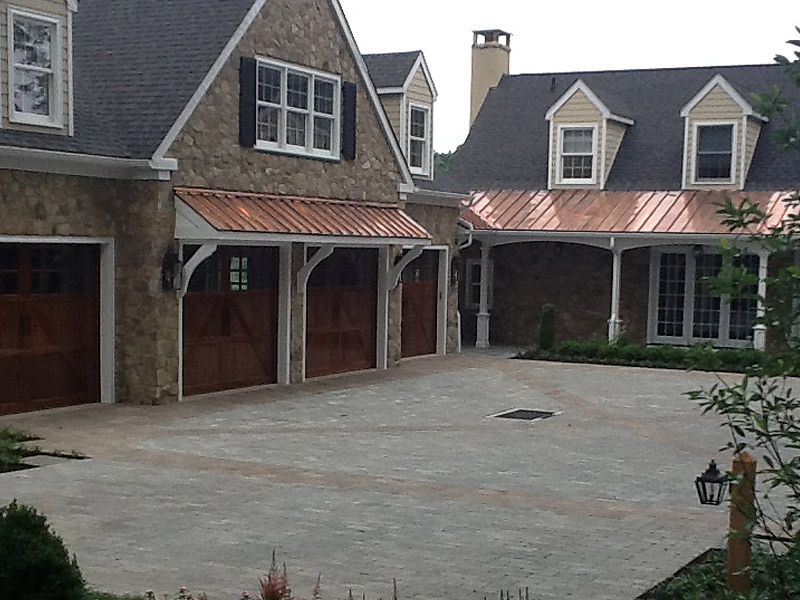 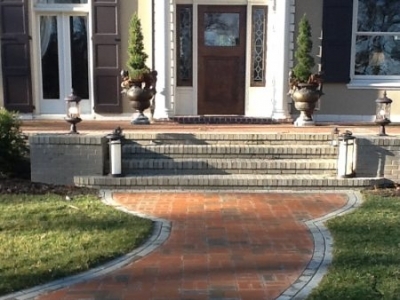 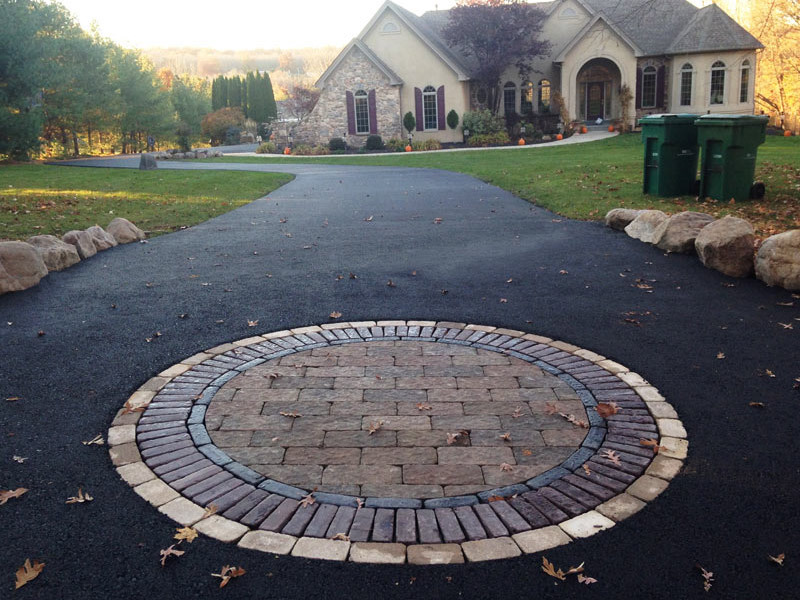 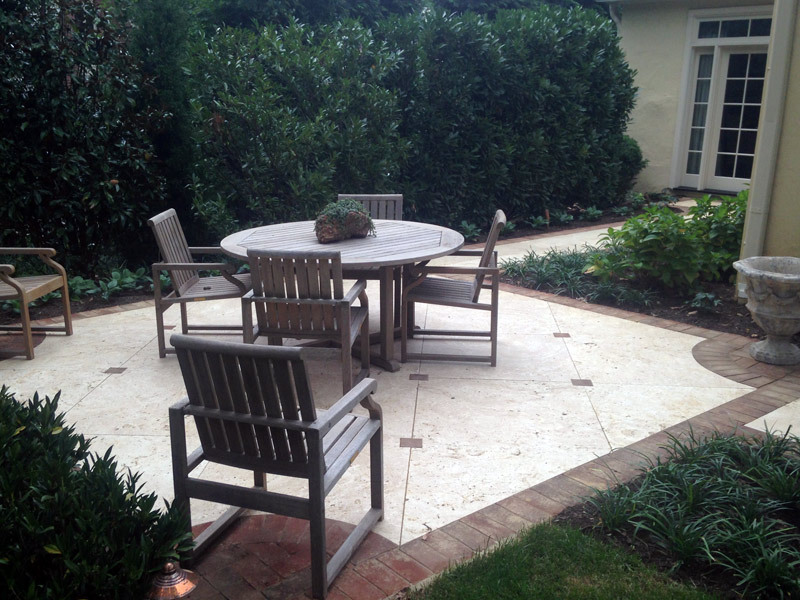 View our paver installation gallery for some examples.